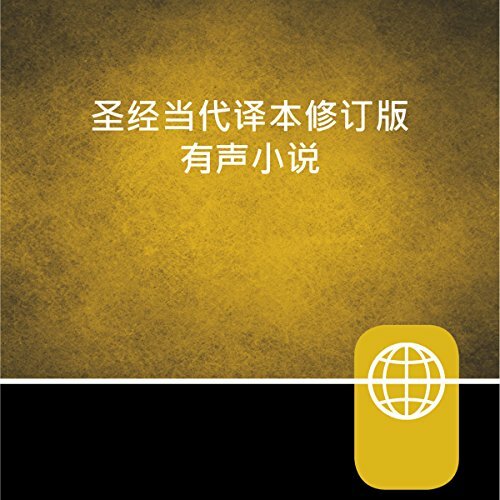 Enjoy this single-voice audio recording of the Contemporary Chinese Bible, which offers a concise "thought-for-thought" translation. By focusing on delivering a clear rendition of the Bible’s stories and concepts, the Contemporary Chinese Bible in the Mandarin dialect offers a better comprehension of Scripture for the listener than a word-for-word translation. Please note: Volume levels in this recording are slightly lower than typically found in most audiobooks. Please listen to the sample provided.